Bridlington is privileged to have one of the most vibrant venues in the country, offering a huge range of shows for all tastes. The Spa at Bridlington has a varied repertoire of events including top name bands, comedians and orchestras. 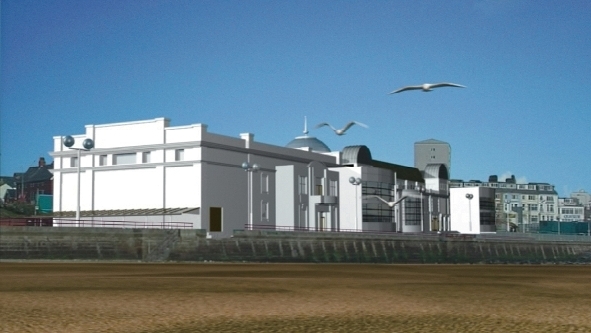 With a theatre, separate dance hall and rooms, Bridlington Spa provides superb entertainment for your holiday. An intimate, friendly venue, the Spotlight Theatre puts on a varied programme of musical, dramatic and comedic shows featuring the very best of both local amateur talent and professional shows alike. The Bridlington Amateur Operatic and Dramatic Society (BAODS) present several shows a year, which are always worth attending. 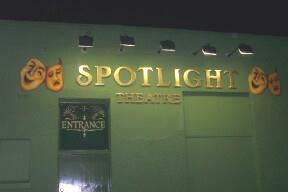 Anyone with an interest in theatre will be delighted by this wonderful venue.